Highlighting the growing problem of missing people in our midst. Why, who and where â€“ have they gone. 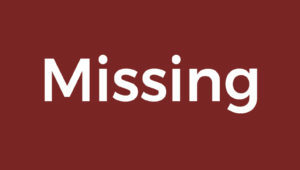 Also posts a bulletin of missing persons for the week. Taking a look at a Minister of Government and what they do and the issues confronting each Ministry. Hosted by Leighton Thomas. A visit to high schools, looking at the achievements and quality on offer. The young people perform, talk and show whatâ€™s good about their school. An in-depth look at the sixty members of Parliament â€“ in their constituencies and at work. Each programme will profile each member. Discussion and chat, on topical youth issues. Hosted by young people in pursuit of the solutions to everyday issues. High schools face off in a quiz based on intellectual prowess. 2009 sees it celebrating its fortieth year. Popular talk show, one to one interview with Ian Boyne. Local serial centered on life in a city lane, full of characters and interactions. . comedy /drama. Nothing can stop this inimitable comedian. 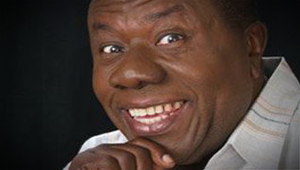 Sitcom featuring one of Jamaica’s best loved comedians – Oliver Samuels et al, in various scenarios. Hugely popular in Jamaica and the Diaspora.